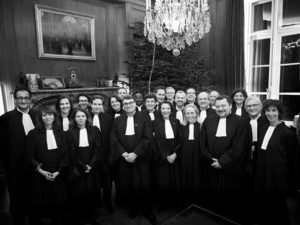 Monde du Droit, in partnership with the AFJE, recently held the 5th edition of the Palmares des Avocats. 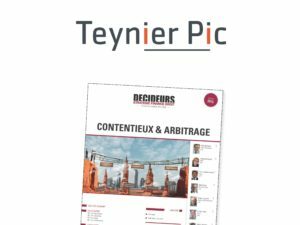 This award recognises and rewards the best French law firms on the basis of an intensive survey involving over 5000 professionals (lawyers, HR directors, general counsels etc.). 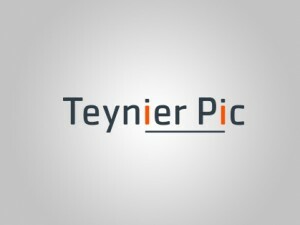 This victory for Teynier Pic is largely thanks to the efforts put in by and feedback given by our clients with regard to the quality of our work. 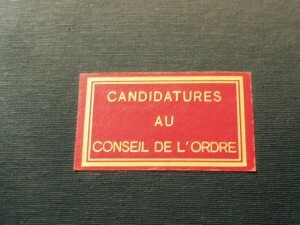 On 16 December 2015, Laurence Kiffer has been elected Member of the Paris Bar Council.